We have specialized teams on private and business deliveries. 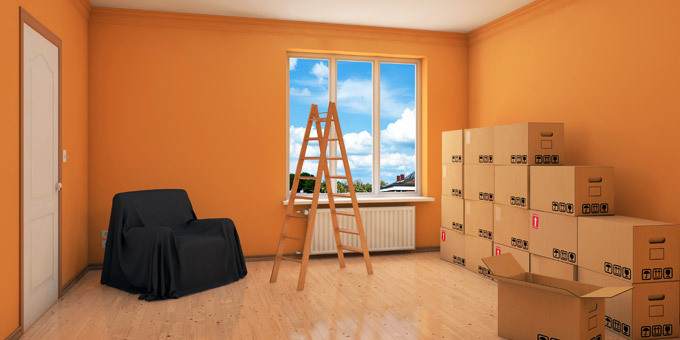 We have all different kinds of packaging material at our disposal, that way we can carefully transport the property of our clients in a secure way. 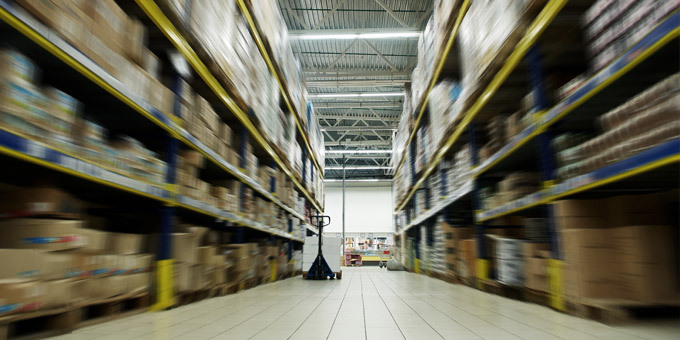 In this highly competitive segment, we highlight ourselfs from the competition by the quality of our service, based on our punctuality, our ability to meet deadlines we propose, our competitive price and the constant preparation of our teams at the assembly and disassembly of furniture and equipment, as well as it’s correct packaging. Request a quote via the contact page. We will send one of our consultants to conduct a detailed survey on-site, so a budget can be prepared based on your needs. With an enviable satisfaction rate of almost 100%, given by Canon Portugal over the many years of service (since 2003), we can say without false modesty, that this is a niche market where we stand out as leaders. Due to the technical means at our disposal, we can make the delivery of different computer equipment, such as servers, copiers, etc… in areas of difficult access, as you can see in our gallery page. After many years of experience serving companies like Serdial Vending, Super 2000, Grão Frio, among others… we consider that this is another market area where we stand out. Given the cutting-edge machinery we have, we can make the delivery of these machines, wich can weight 600Kg, in hard to reach places. An example is the delivery of vending machines in the stations of the Lisbon Metro, which is only possible due to the fact that we are equipped with adequate facilities. In addition to the previously mentioned types of equipment, we also perform the transport and delivery of other large equipment, such as ATM’s, safe vaults, pianos, and others… using various types of technology. One of our best technological solutions is the crawler robot, which allows raising weights up to 700kg, climbing stairs easily, with maximum range of 50 floors, thus overcoming human limitations in this type of access. In this area our customers speak for us. Featuring support for events like the Sumol Summer Fest for Sumol – Compal, or trade marketing events for Canon. These partners trust us with the transport, assembly and after collecting of all the necessary equipment. 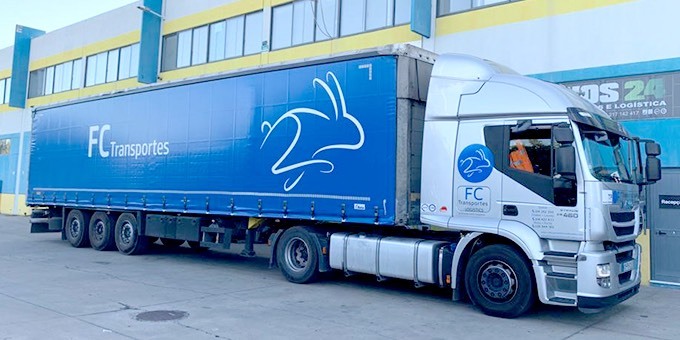 Based on our logitic warehouses, Fernando Coelho Transportes operates at a national level, since 2014 the company is also serving the Portuguese islands (Açores and Madeira). The company also makes use of an advanced logistic and transport software that allows customers to web track their parcels.